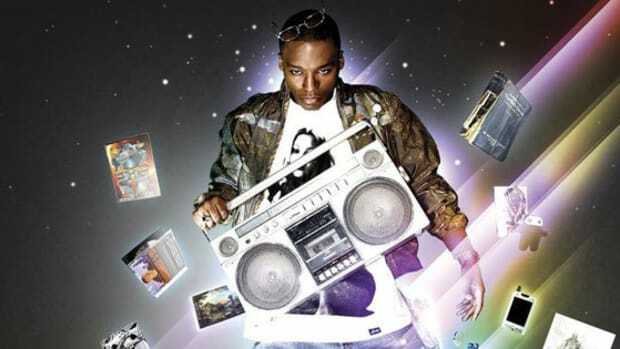 Lupe Fiasco is widely regarded as one of the most lyrical emcees of our generation, and so his projects being made available for annotation on Genius is kind of a no-brainer, as the sole purpose of the site is to bring greater understanding to the depth of hip-hop lyricism. 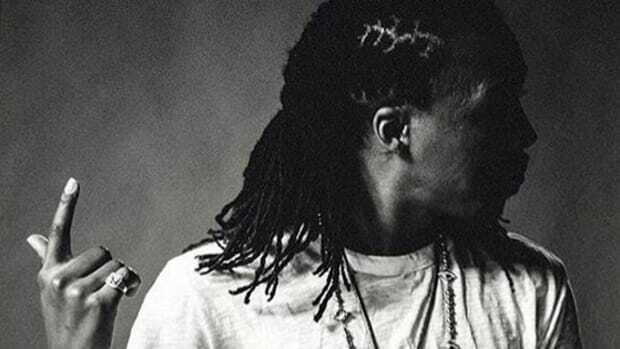 That same depth, however, might be the reason why Lupe doesn&apos;t want his music on their platform, as he recently pondered doing something new with his upcoming projects DROGAS & Skulls. 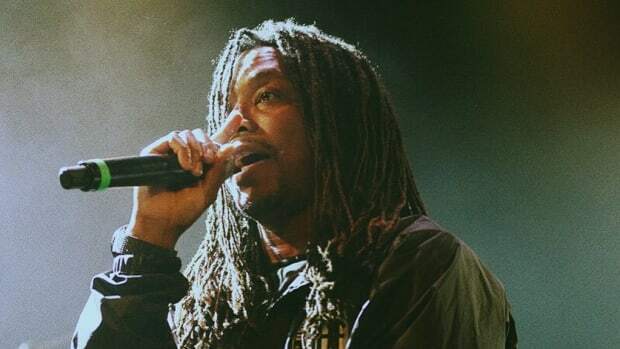 Lupe’s lyrics are often filled with double and triple meanings that require an unapologetic amount of homework to fully comprehend. 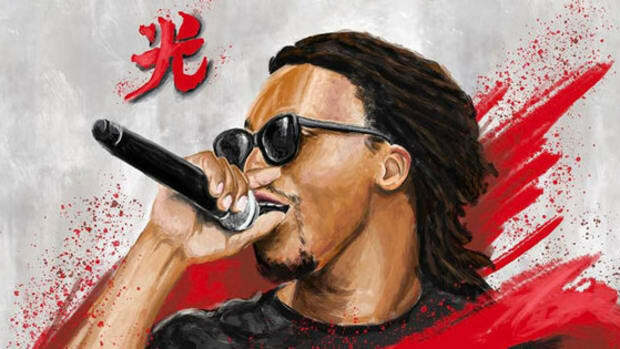 Not only does this set Lupe apart from the masses lyrically, it’s one of the main reasons Lupe&apos;s fans are so fervent. 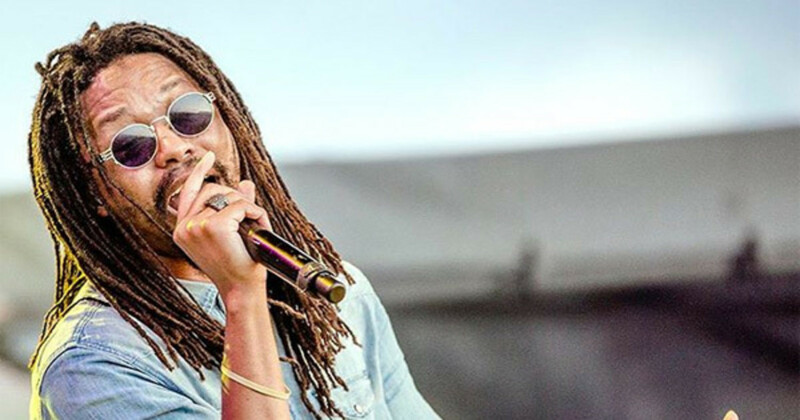 In a genre where the most mainstream material can come off as intentionally easy to grasp, Lu has always assumed the most of his fanbase, and has never dumbed down his lyrics in pursuit of accessibility. So it stands to reason, then, that Lupe might not want his lyrics on Genius for easy consumption. Quite simply, he might prefer you take your time, and put in the legwork, to fully understand the weight and depth of his lyrics. But is that the real motivation behind this move? 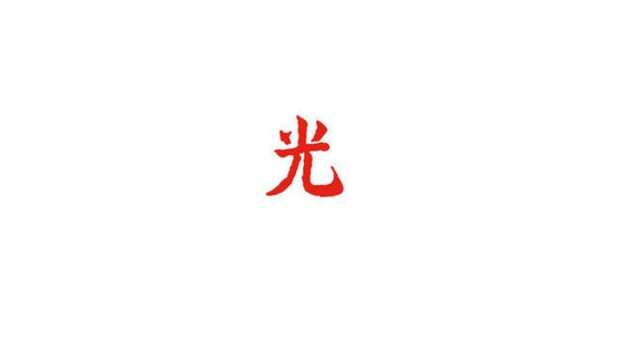 In a series of follow-up tweets, Lupe explained to a fan that he might want to do his own annotations, with full explanations and bonus lyrics. Ok, so there goes my initial theory. 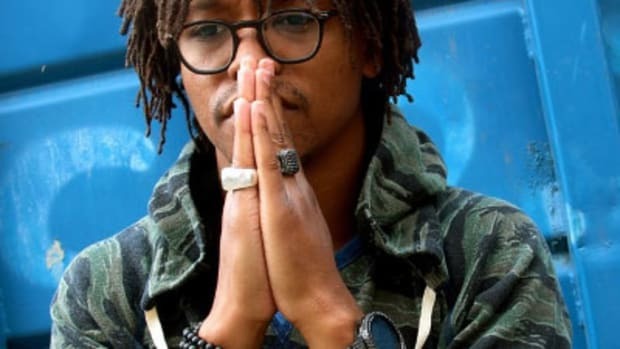 While the relationship between Genius, the publishers, and the artists could be the subject of an entirely separate investigation, the fact that a savvy artist like Lupe isn’t in the know hints to - at the very least - a hiccup in transparency. 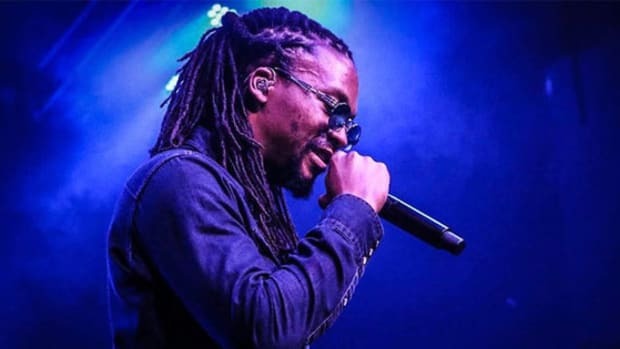 Lupe has a storied history of fighting for artistic rights, and has never been one to back down from a debate, no matter how detailed and drawn out, especially when the value of his art is in question. The question remains, however: did a closer look into the culture and intentions behind Genius trigger a legitimate response and in turn, an alternate solution? Is this an artist using the leverage of his artistic value to shift the tides of perceived culture vulture-ism? Or, is Lupe just being petty? Only time will tell, but let’s just hope this doesn’t interfere with the progress of either of the Chicago native&apos;s two new albums. Update: Lupe has responded to our article. 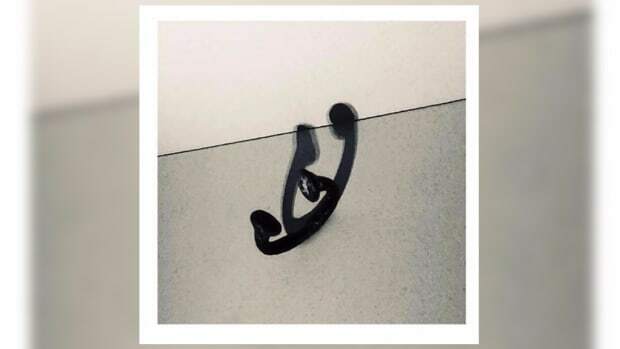 He confirms it&apos;s "highly likely" his Drogas album will, in fact, not be available on Genius.